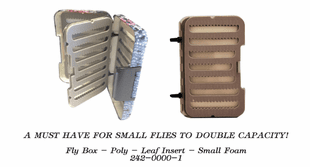 Fly Boxes provide effective storage and protection for our valuable flies. 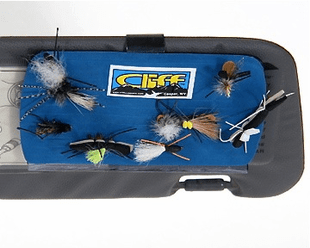 The Caddis Fly Shop fly box inventory includes products with the latest technological adaptations that increase fly security and convenient access. 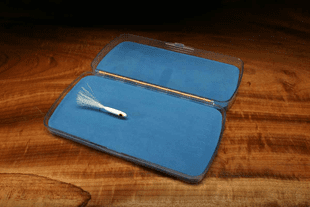 The Caddis Fly Shop stocks fly boxes of all sizes, for large and small flies, and that include waterproof options too. 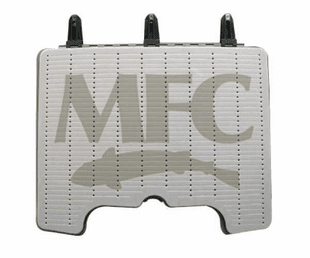 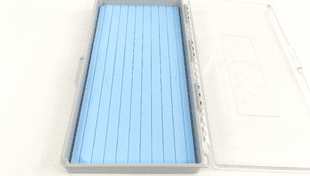 From the highest quality foam-slit boxes to specialty boxes for tube flies and Intruders, we have you covered with boxes for shirt pockets and briefcase-size boxes for the boat. 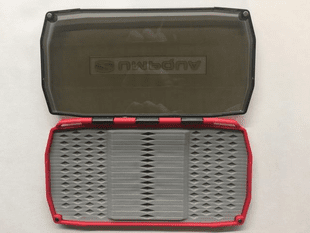 Consider a waterproof fly box! 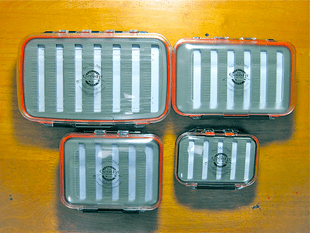 A waterproof box is well worth your consideration to protect your precious flies from inadvertent drops into lake, stream, and estuary. 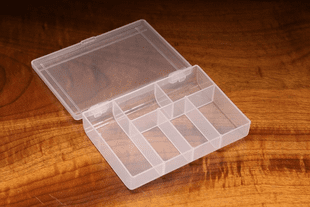 Be advised, however, that waterproof boxes should be opened up at night after being out and open in rain or storm conditions. 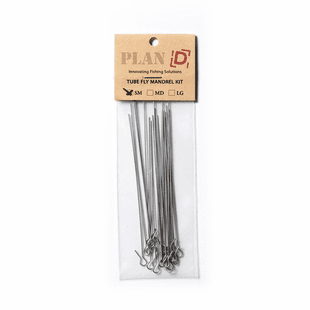 Brand options? 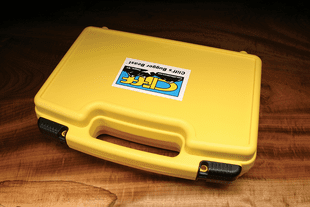 The Caddis Fly Shop stocks the highest quality fly boxes in the industry from the most innovative and trustworthy companies. 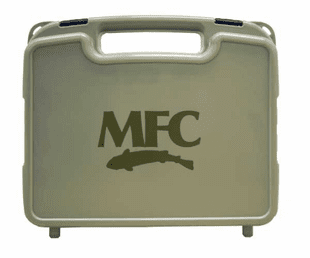 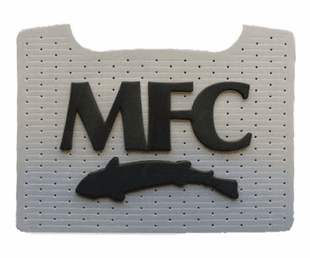 We proudly stock fly boxes from: Umpqua Feather Merchants, Tacky, Fishpond, Montana Fly Company, Cliff�s, Wheatley, Hardy, Simms, Orvis, Scientific Anglers, Plan D, and waterproof Caddis Fly Angling Shop boxes. 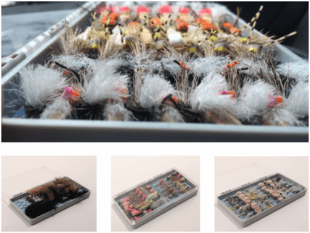 Tacky Fly Box: One of the coolest and most unique fly boxes in the industry currently. 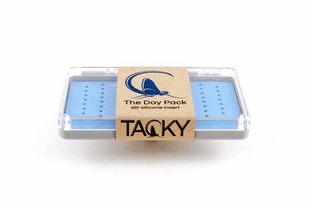 The Tacky Fly Box is built with a shatter resistant cover and a silicone fly storage system instead of foam. 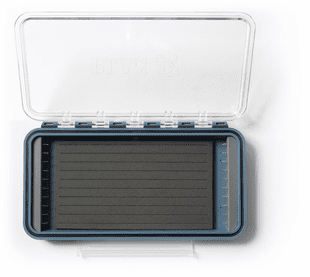 It stores flies securely and keeps your fly box organized. 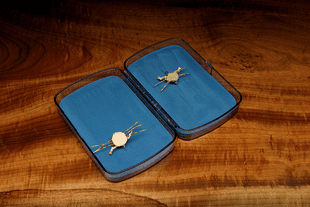 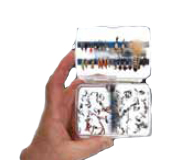 Caddis Fly Shop Double Sided Waterproof Box: A waterproof, clear-cover, and highly durable fly box. 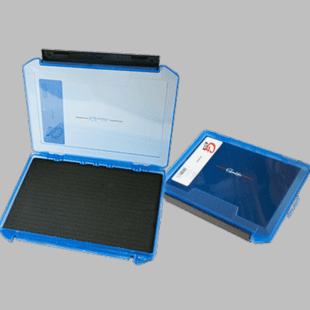 Highly affordable as well. 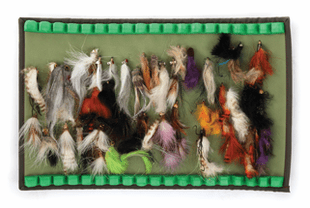 This is one of the most popular fly boxes at the Caddis Fly, and for good reason. 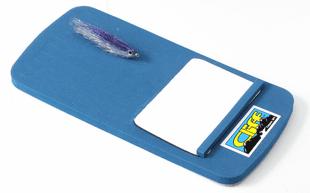 Cliffs Bugger Beast: Perfect for the truck or the boat. 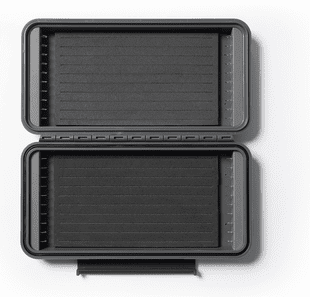 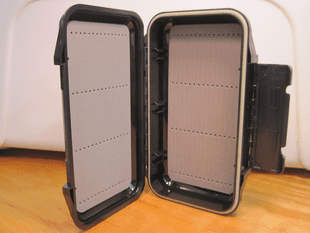 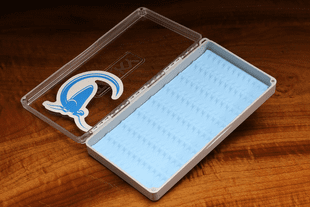 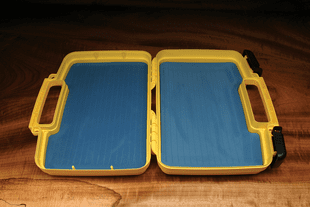 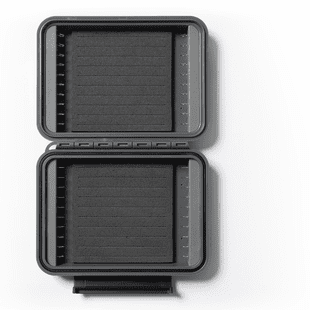 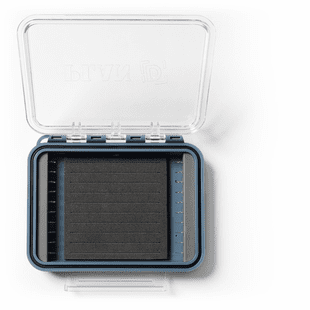 This is an incredibly durable fly box with high density foam and an immense amount of fly storage. 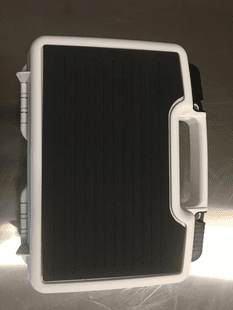 The Brief case style makes it easy to transport. 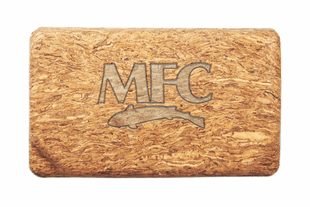 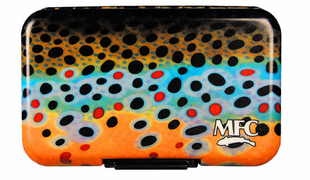 MFC River Camo Box:This is a tough and functional fly box with unique artwork on the outside. 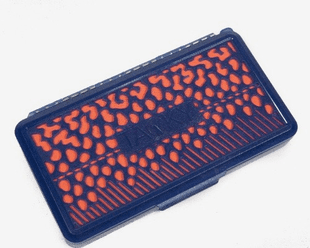 Not only is it a good fly box, it looks good as well. 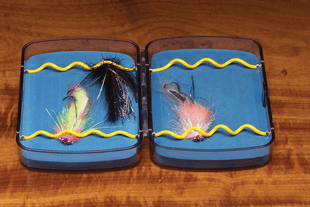 Umpqua Streamer Fly Box: A fly box specifically manufactured for streamers. 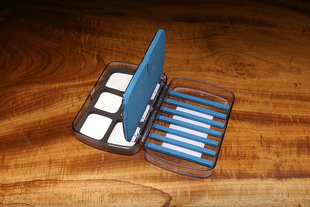 It has increased head space and the storage system is conducive to long shanked flies or articulated flies. 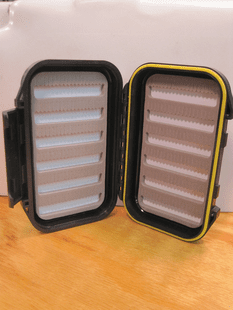 It also has weather-proofing technology to prolong the life of your flies.